Further help and resources, including gluten-free food sources. 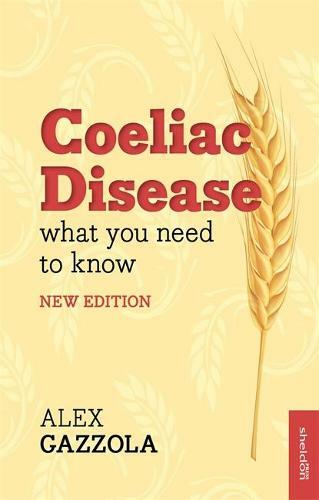 My relative recently got diagnosed with coeliac disease so I bought this for them. It's quite detailed and it's been helpful to get up to speed whilst they were waiting for an appointment with the dietician.